Bitfarms, a Crypto mining company founded in Israel is looking to go public in Canada. Going by the press release made by the mining company it has already been in direct communication with the Ontario Securities Commission having filed a preliminary prospectus. The press release has indicated that the mining company is now commencing with the processes required when looking to offer public shares on the Toronto Stock Exchange. The preliminary prospectus that Bitfarms presented to the Ontario Stock Exchange included the firm’s financial statements. Even though the Crypto mining company is also listed in other stock exchanges such as the Tel Aviv Stock Exchange, sources say that the board is of the opinion that the company, which operates in Canada and has its headquarters there, would have much to gain by engaging in the Canadian market. With the Canadian Capital Markets having raised equity capital of more than 54 billion in Canadian dollars last year, the board sees it as an opportunity for the company to benefit in terms of improved visibility, trading volumes, easy access to the capital markets of North America and coverage by research analysts. In addition to this, the firm will also be able to benefit when it comes to fees paid to different jurisdictions. This is because it will be able to streamline its payments and fees it currently incurs to operate and report to the various jurisdictions in Canada. 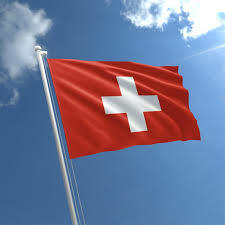 Wes Fulford, who is the Chief operating officer of Bitfarms has elaborated that the company will be able to enjoy greater visibility and be able to raise funds by getting listed in the Canadian capital markets citing an analysis conducted by the firm which according to the CEO has shown that Canada reigns when it comes to active public markets in its emerging industries. 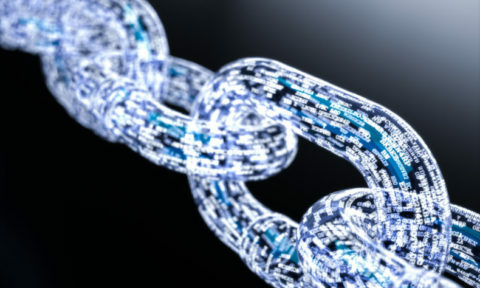 He added that there have been a number of Blockchain infrastructures and mining companies within the last twelve months that have taken the step to be listed in the Canadian market and within the said time frame have been able to raise a significant capital. 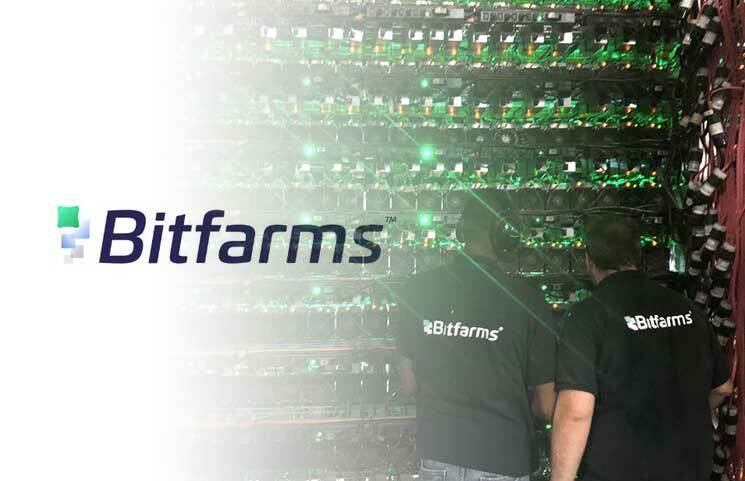 Bitfarms merged with Backbone Hosting Solutions Inc, a Crypto mining firm based in Canada around mid last year, a revelation that was received with much anticipation and that saw the price of the firm’s stock go through the roof, fueled by the fact that at the time Bitcoin was also experiencing an incredible growth in value. The Crypto industry has of late been seeing more mining firms going the IPO way with just recently Canaan, a mining firm based in China. 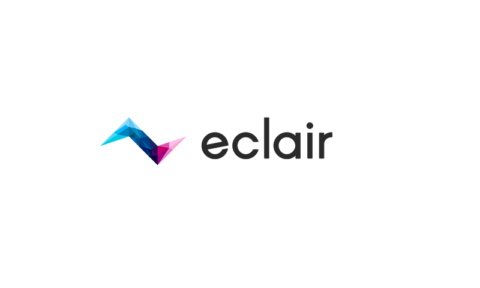 It announced its intentions of listing its shares on the Hong Kong Stock Exchange. Rumours doing the rounds in the Crypto community have it that the mining firm may be second-guessing this decision, however, the firm has not come out publicly to clear these claims. 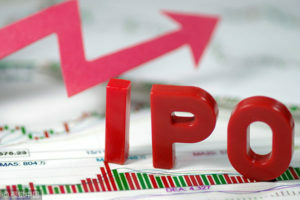 Some of the IPOs that have been already announced to be in the works include Bitmain’s IPO and Bitfury’s IPO.